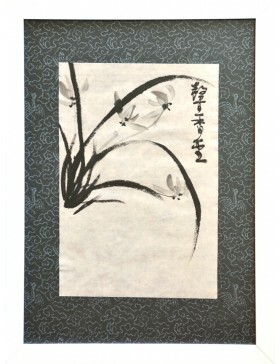 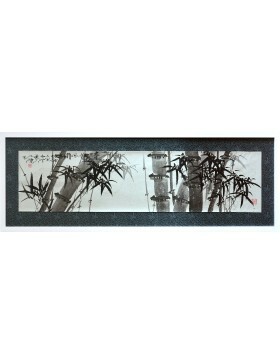 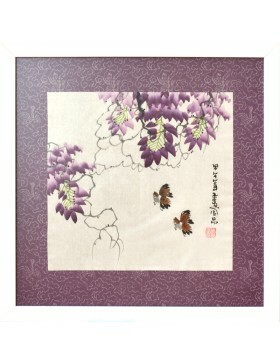 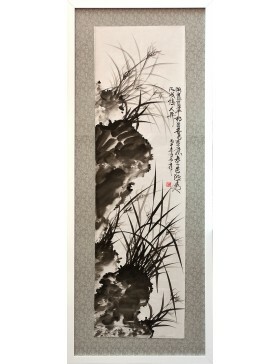 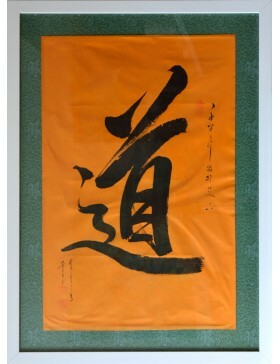 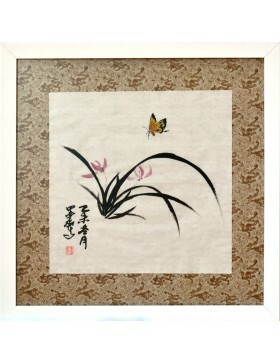 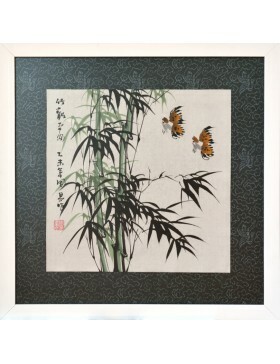 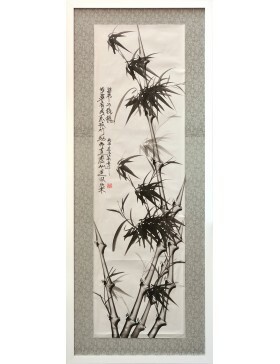 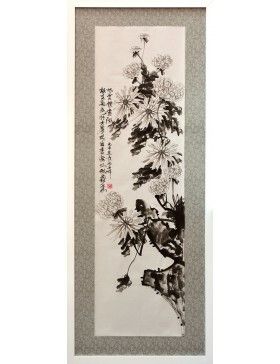 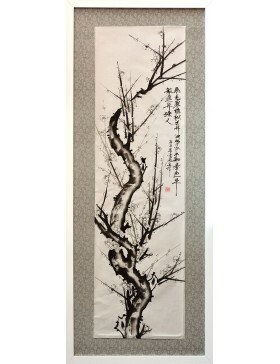 This ink painting is an original work by an oriental artist (consult further information about the artist of this painting). 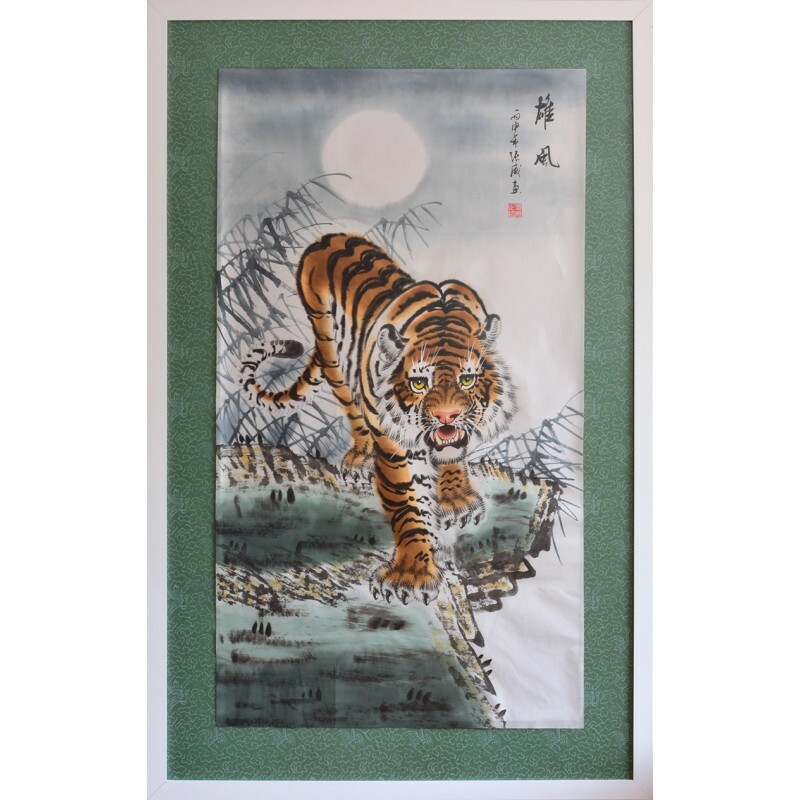 In this painting a heroic and ferocious tiger is seen descending a mountain. 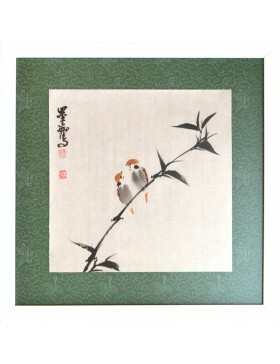 In oriental culture the tiger is the symbol of power, authority and pride. 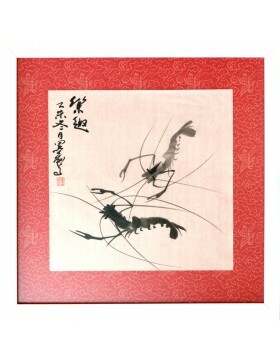 According to the practise of Feng Shui, this animal is a benign beast and is the protector of the home. 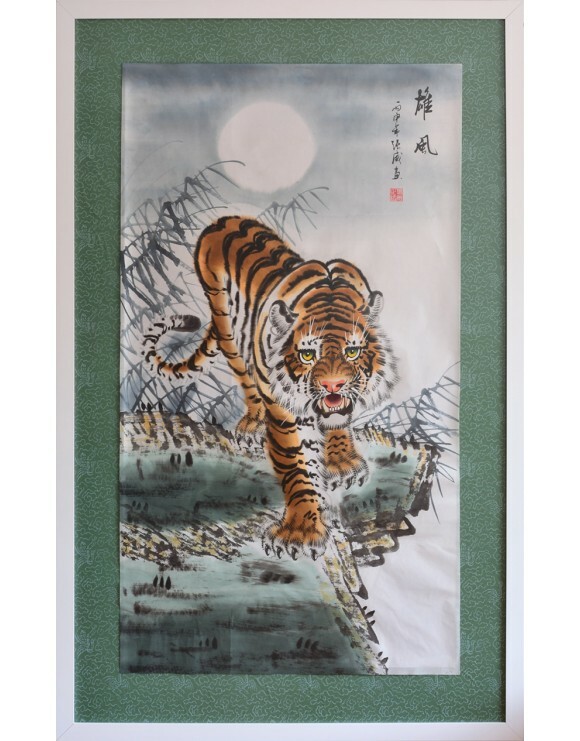 Paintings of the tiger descending the mountain can be hung on the wall towards the main entrance of the home or office with the aim of repelling negative energies. 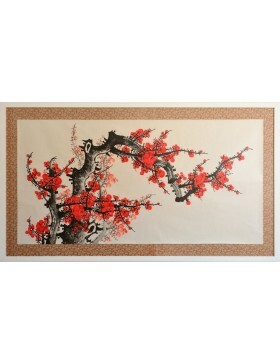 Besides this they also attract success in studies, work and business. 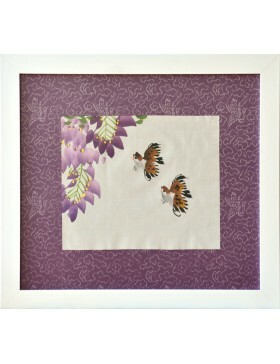 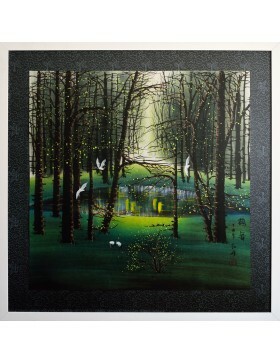 The painting is framed professionally with quality materials, and is delivered perfectly packaged and protected.